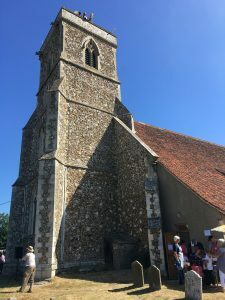 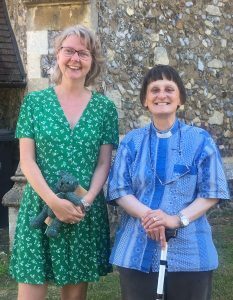 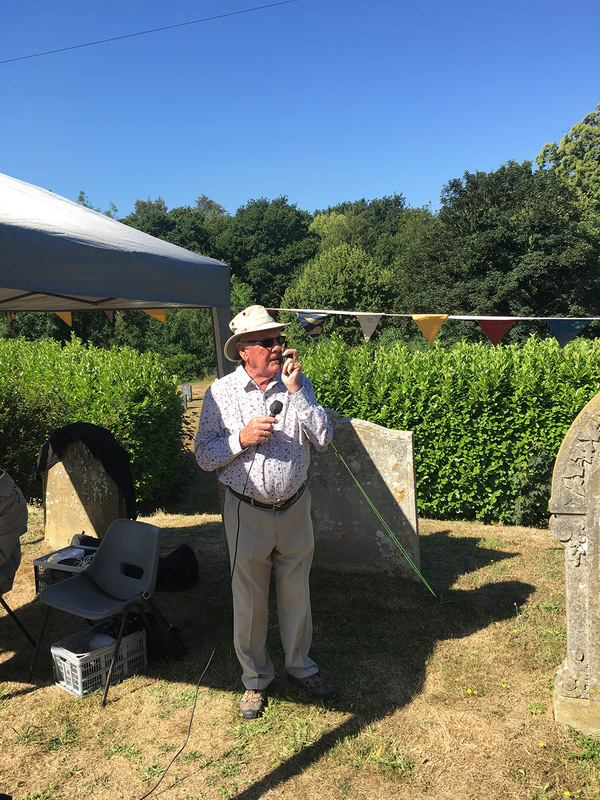 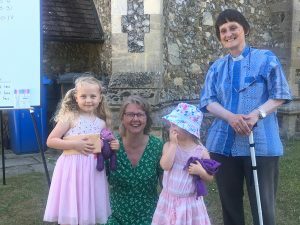 The annual Teddy Bear Parachute Challenge took place at St Michael’s Church Brantham on Saturday 30 June 2018. 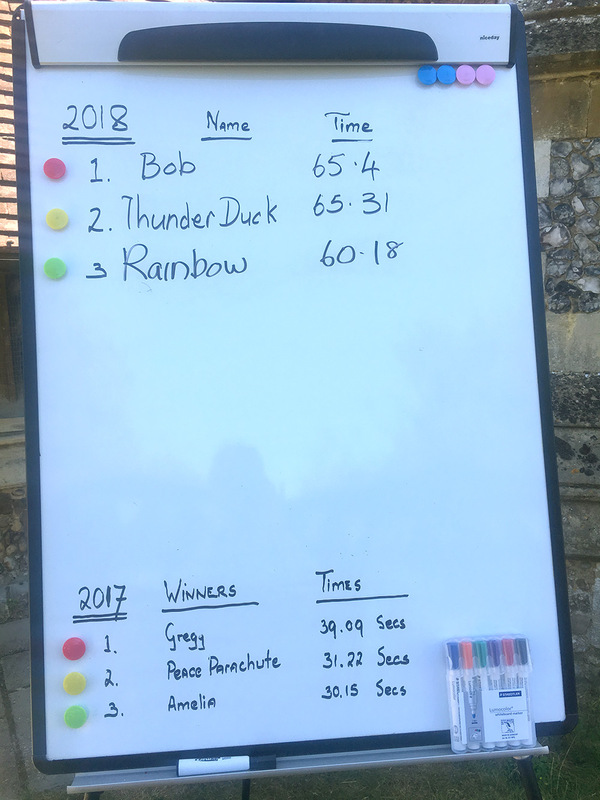 The weather was lovely once again and this, combined with a light breeze, made for unprecedented record-breaking flight times from the brave Bears! 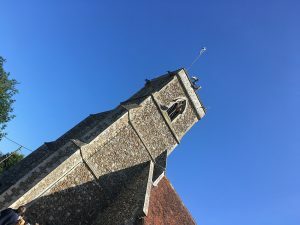 As usual, each Bear, wearing a parachute designed by their Trainer, was launched from the top of the Church tower. Their descent was timed and the Bear who managed to stay airborne the longest crowned the winner. 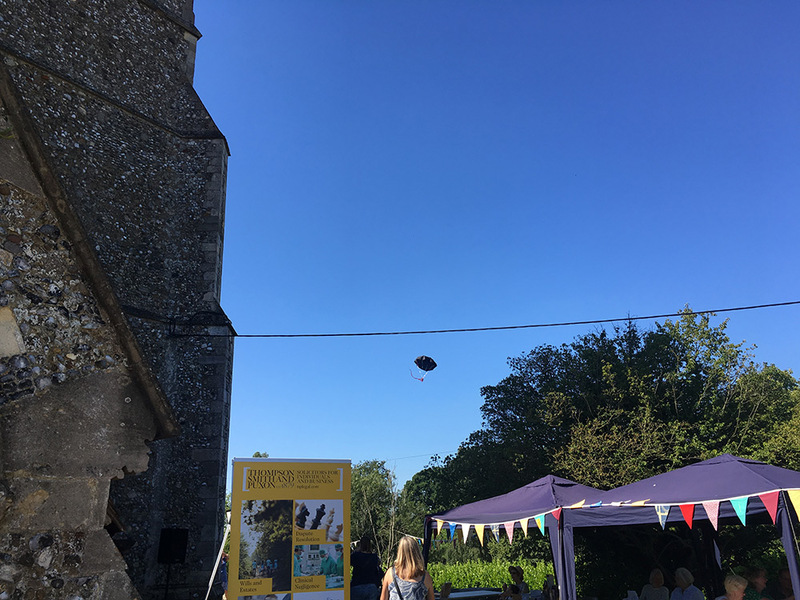 Each Bear was allowed multiple jumps to try and beat their existing time with parachute alterations and repairs allowed between jumps. 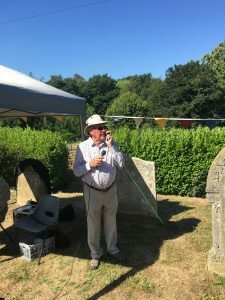 Thompson Smith and Puxon have sponsored this event, which is always great fun and very well supported, since the beginning. 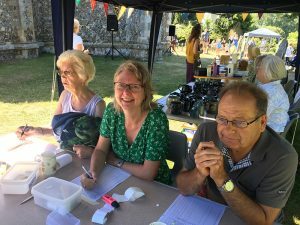 All of the money raised, which usually tops £1000, is for the benefit of the church. 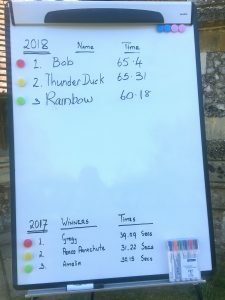 This year the winning Bear was ‘Bob’ with the excellent flight time of 65.40 seconds, very closely followed by ‘Thunder Duck’ in second place with 64.31s with ‘Rainbow’ flying into third place with a time of 60.18s. 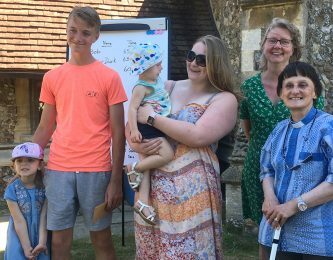 Pictured with winning Bear ‘Bob’ and his family is Thompson Smith and Puxon Director Sharon Auton (second from right) and Rev Stephne van der Toorn (far right).